Join three Pacific ocean princess girls Moana, Wai and Awa and one god boy Tai in their adventurous boat racing journey and swim together across the wild ocean! So, what are you waiting for? Step into the paradise island Hawaii and immerse yourself into this adventurous journey! 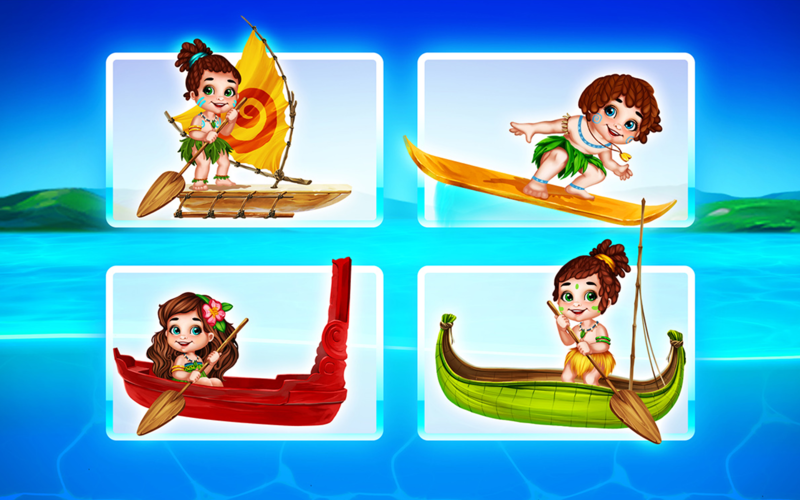 Choose water racing transport with your favorite sailor: princess girl Moana and her waka boat, princess girl Wai and her canoe, god boy Tai with his surfboard or princess girl Awa and her sailboard. Sail as fast as you can, dive into the colorful ocean depths, jump over the high sea tides, do amazing flips and stunts on the tropical beach and meet various exotic ocean and land animals as dolphins, fishes, turtles, coral reefs, seahorses, little baby piggies, cute baby monkeys and many more! Sail and have lots of fun in this exciting Hawaii paradise island journey! CHOOSE your favorite sailor to swim with: Moana - the princess girl of ocean, Wai - the princess girl of water, Awa - the princess girl of rivers and Tai - the god boy of tides. SAIL near this tropical beach with your favorite boat racing transport: Moana ‘s waka boat, Wai ‘s canoe, Awa ‘s sailboard or god boy Tai ‘s surfboard. SWIM fast across the Pacific ocean, DIVE deep to see colorful sea world animals and JUMP high above the ocean tides and various obstacles, like shipwrecks, drowned totems, swimming bottles and more! HAVE a safe journey! 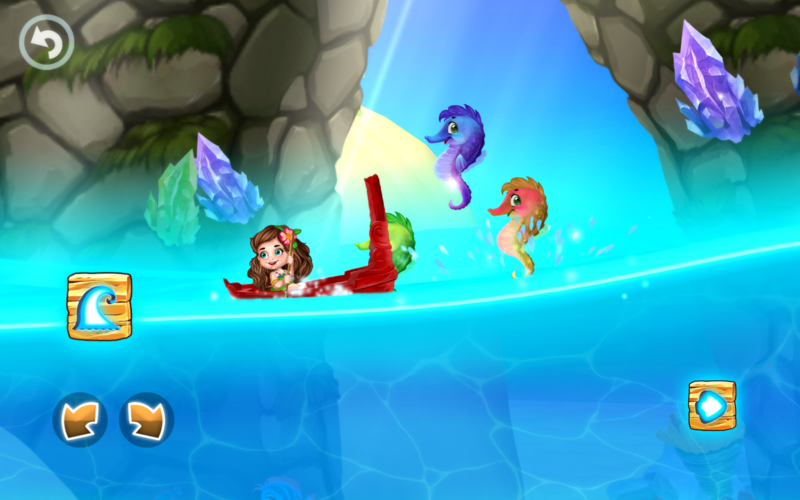 Use ARROWS to balance your boat, GO button to sail forward and WAVE button to use your special power - summon the waves. PERFORM adventurous stunts and entertaining flips while swimming in the water near this beautiful tropical beach! 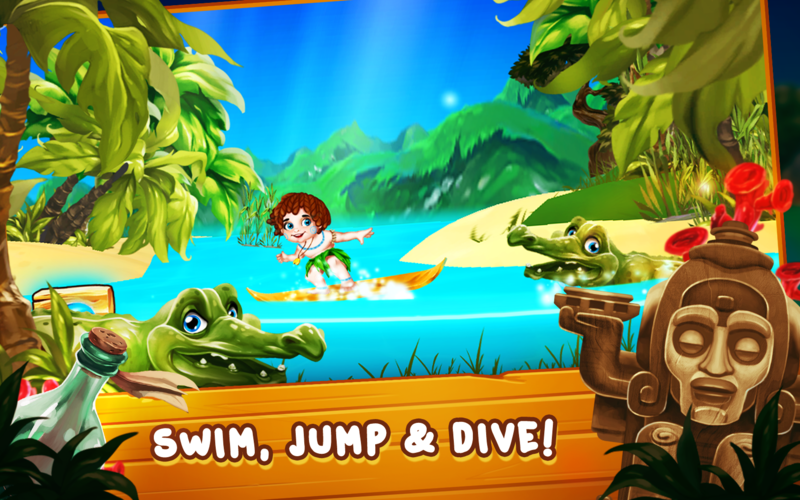 AVOID falling coconuts, sea shells and dangerous crocodiles which will slower your down! VISIT this beautiful Pacific ocean paradise island Hawaii: EXPLORE the wild jungle full of exotic plants, birds and animals, MEET colorful sea creatures as dolphins, fishes, coral reefs, turtles even seahorses, PET cute baby monkey and little baby piggies and WATCH unique dancing totems, huge temples and impressive waterfalls. 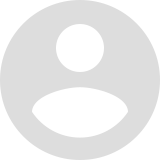 SWIM in different weather when sun is shining or lightning strikes. ENJOY realistic, physics-based boat racing experience. 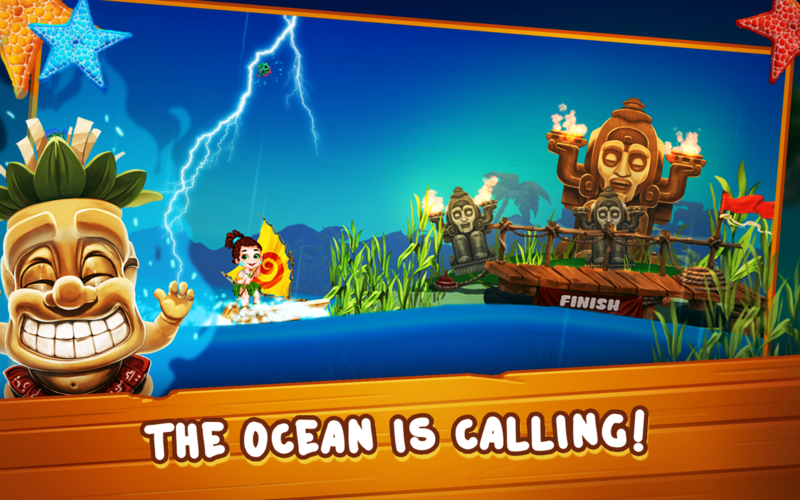 COMPLETE 12 adventurous boat racing levels, win coins and unlock new water racing transport! 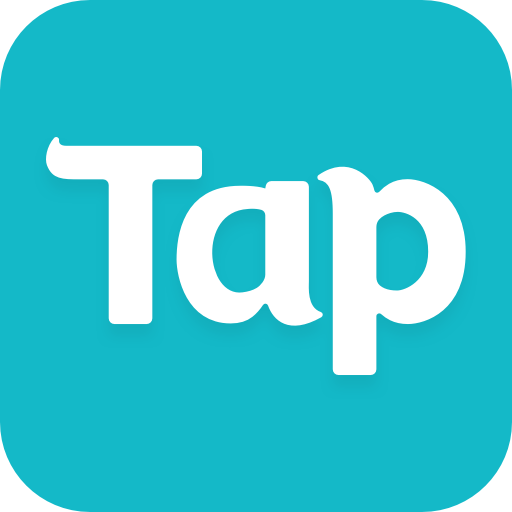 RACE in this tropical beach game and STIMULATE your creativity and aesthetic awareness, DEVELOP hand-eye coordination and self-control and IMPROVE problem solving, quick decision making and flexible thinking skills. 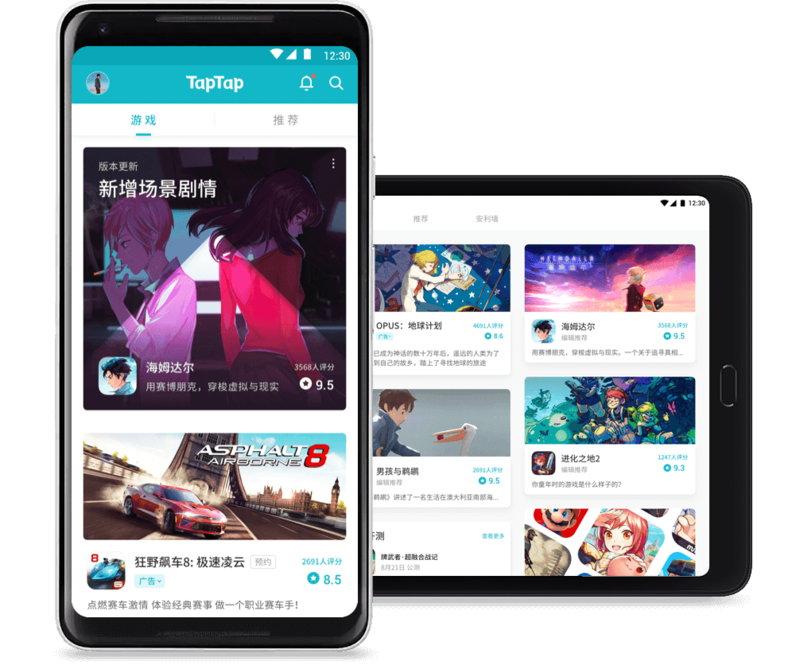 ENJOY colorful game graphics, beautifully animated game characters and exotic water and land animals, beautiful sound effects, realistic voice-overs and Hawaii style music. Get ready for this exciting journey! 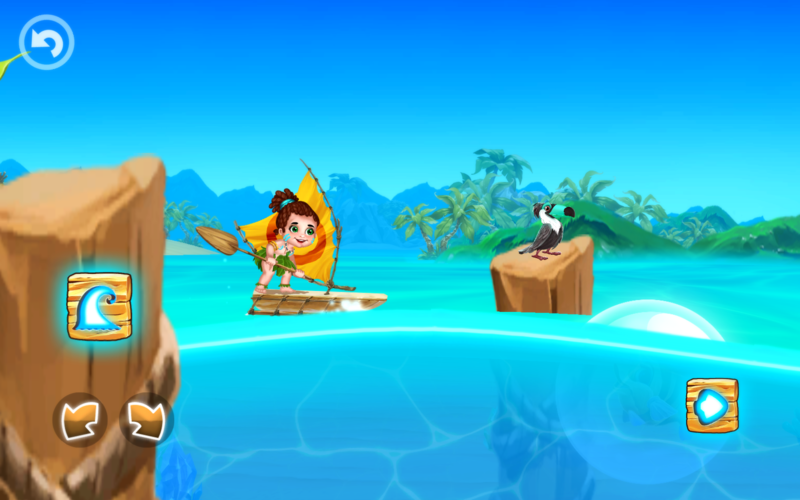 Play this adventurous tropical beach game with your favorite Pacific ocean princess: Moana, Awa, Wai or god boy Tai and have the most amazing swim near this exotic Hawaii paradise island! 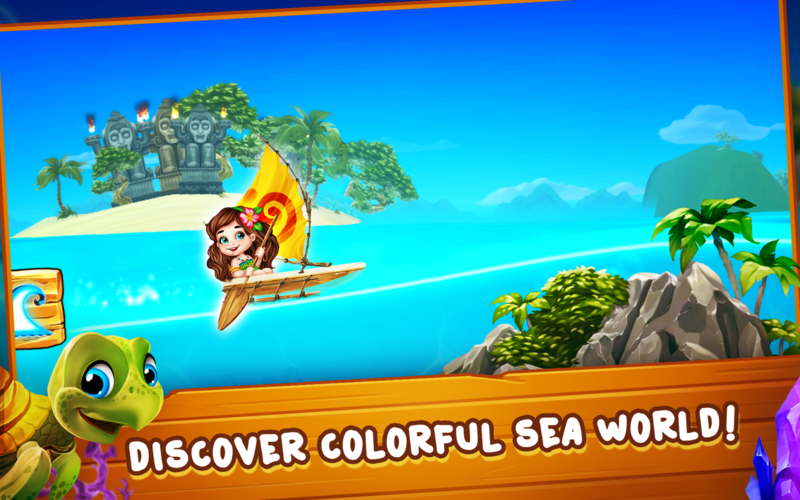 This is the best boat racing game for children who like to sail in the boundless Pacific ocean, love colorful sea world creatures, cute animals, beautiful nature and entertaining levels! 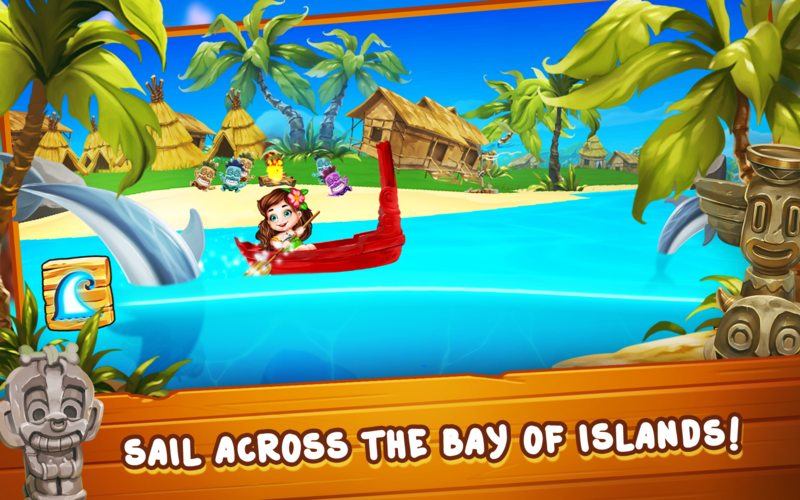 NOTICE: This exotic paradise island boat racing game for kids is completely free to play, but the game also offers in-app purchases. 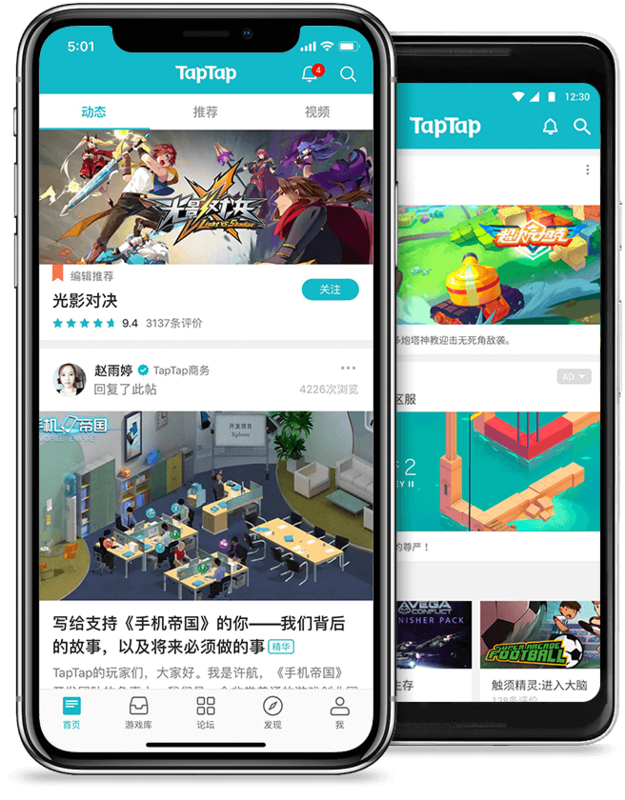 Tiny Lab Kids is a publisher and developer of casual and free-to-play mobile games for kids. Company is famous for its leading kids racing games series Fun Kid Racing.